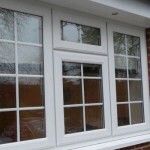 Are you looking for replacement uPVC windows and double glazing in Vauxhall? 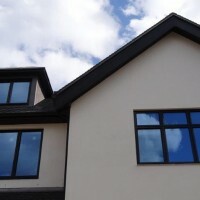 Well, our local windows company has all the answers – and some amazing products! 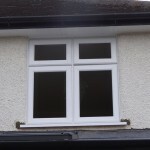 Worn out windows will not only make your house looks tired and unkempt, but they will also let in cold air and could make your property a target for burglars. 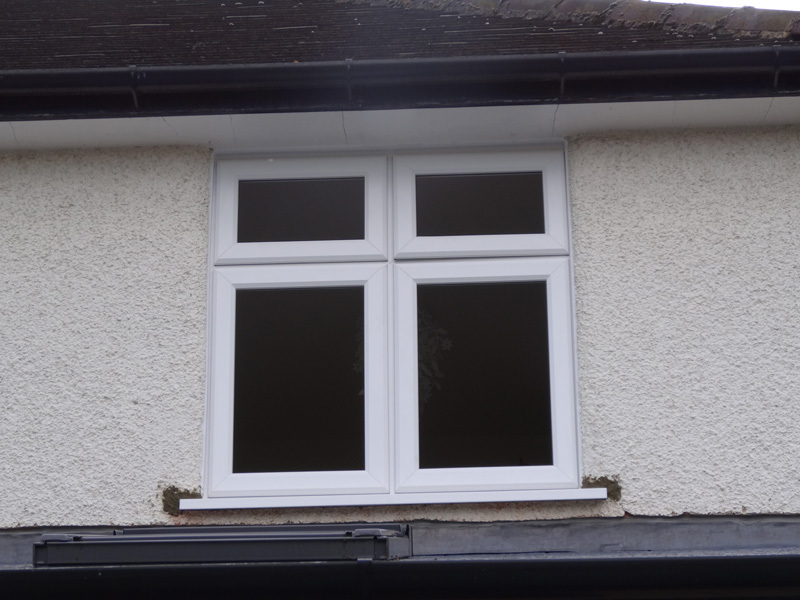 Based in Mitcham, Merton Windows and Doors are a professional and reliable glazing company, who can supply and fit a vast range of new and replacement windows and other glazing products in Vauxhall and throughout West London and the wider areas. We are FENSA-registered, so you can feel confident that your installations will be fully compliant with Building Regulations. 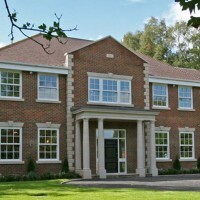 All our windows, doors and other glazing products come from leading and award-winning manufacturers, such as Pilkington Glass and Kommerling. These products go hand-in-hand with outstanding energy efficiency and security. 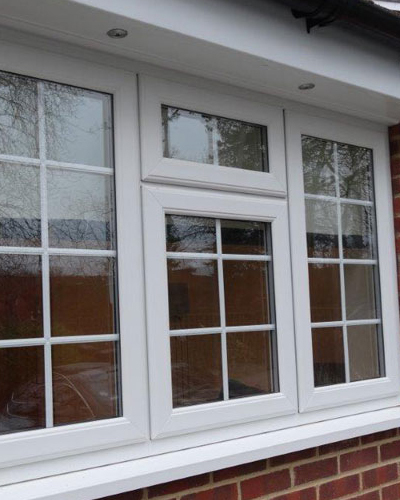 Our windows from the Kommerling range were the first products to get the British Board of Agreement’s approval for high security standards. 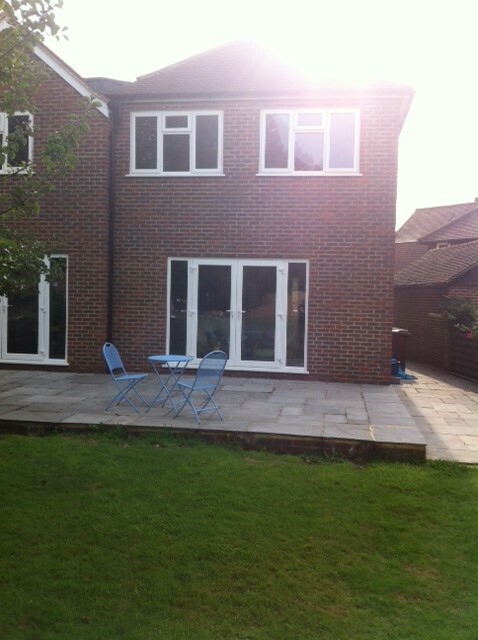 All our windows and doors can be made-to-measure to your exact requirements and all products come with comprehensive guarantees for your peace of mind. When you call us, you can expect honest, impartial advice and you will never be subjected to high-pressure sales techniques or today-only discounts; we only offer excellent advice and competitive prices. All our team are highly regarded and experienced – our Company Director, Paul Boyd, brings 30 years’ experience to the table! 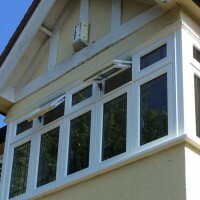 Can we help you with new windows in Vauxhall? 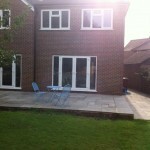 Please call us today on 0208 542 2233. 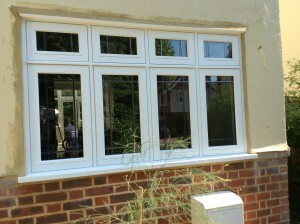 For more reasons to chose Residence 9 windows, see our blog. 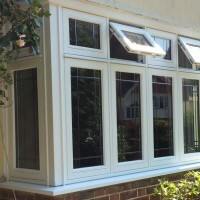 For aluminium windows, uPVC windows, roof lanterns or Residence 9 windows in South London, call us today! We are always available in our showroom or you can call us on 0208 542 2233, email us at [email protected] or you can fill out an online enquiry form and we will get back to you.